The God Who Sees Me! At times, especially during challenging times, we may feel invisible! Does God even know I’m here? Does He care? Will He help me? The answer is Yes, Yes and Yes! We’ll take a look at Hagar, the servant of Abraham, and see how God cares for, orchestrates and intervenes in the most unlikely of situations, yet in one of the most significant ways in the Old Testament. We’ll go chapter by chapter through these letters. Paul sets his sights on changing and transforming one of the four largest and most influential cities. This Greek powerhouse is full of money, culture, mythology, paganism, illicit behavior but most importantly... a newly formed group of Jesus believers, His Church. However, like in modern times today, you can remove the people from the influence, but it takes a lot of deep commitment and intentionality to remove the influence from the people. 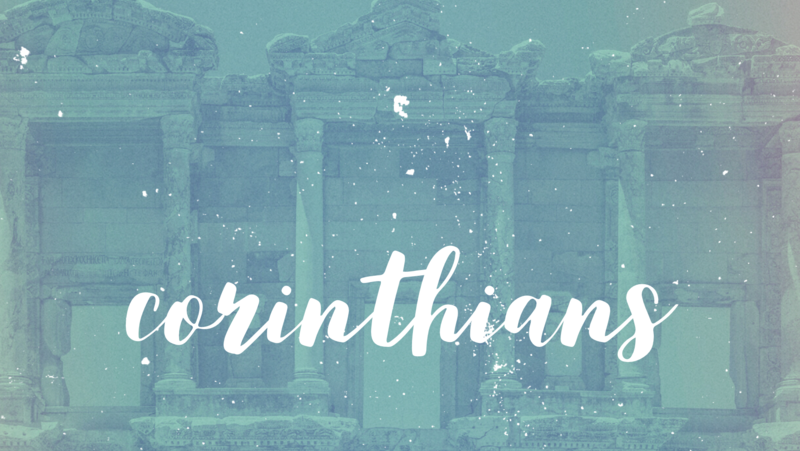 Join us as we explore Paul’s practical and applicable sentiments, encouragements, reminders and challenges set forth to the Church in Corinth as well as to us today! We all want to see our church grow in both depth and breadth, but how do we do that? 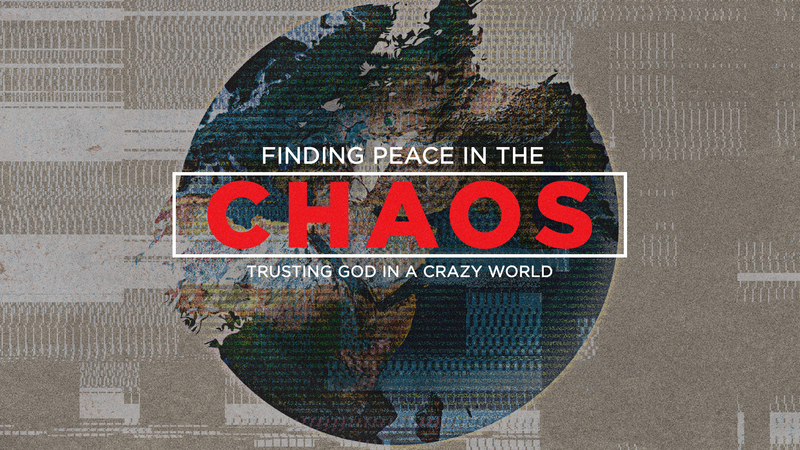 How do we pursue God in such a way that it really changes our lives? How do we live out our faith in such a way that it attracts others to Jesus? The book of Acts reveals to us a church that is growing like wildfire, both in spiritual maturity and in numbers. This Sunday we’ll explore Acts 2:42-47, which gives us a snapshot of the early Church. From this passage, we’ll uncover the characteristics of this church that God used; growing it both deep and wide. We will see how these characteristics are expressing themselves here at Grace Chapel! As we all look and hope for something “new” in this coming year, we’ll spend a few weeks searching through some things “old”; rather, some things simple, tried and true! Prayer, God’s Word and Practice! Getting back to the basics is a strong way to ground us, inspire us and remind us that we are His people and He is our God; and also that this world needs our added value. Pastor Dave shares some “New Year’s Keys” to help us unlock ways that God speaks to us, and teach us how to put those quiet times from God in perspective. It’s in this time of year that tradition and sentiment run high. And in many ways, we enjoy reflecting and celebrating our main-stays of faith: Hope, Love, Peace and Joy. All of these, in their truest and deepest forms are only accessible because of the faithful commitment Jesus fulfilled from His coming to earth through His departure back to Heaven. 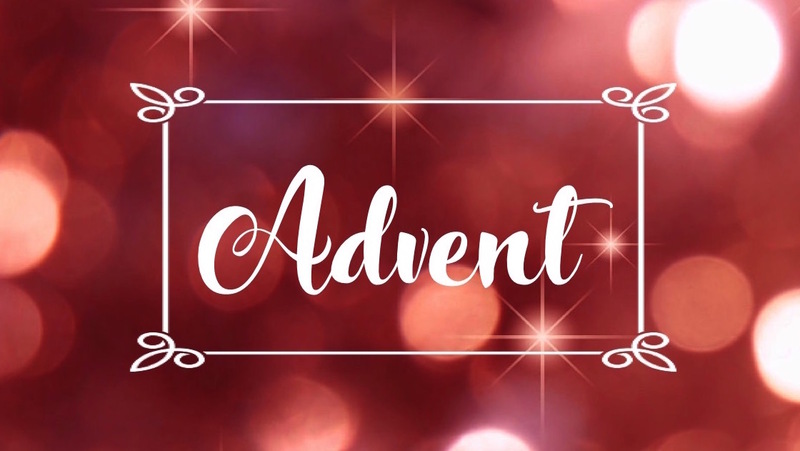 Explore with us, over these next four weeks, and rekindle your passionate love for Jesus as we acknowledge Him as the only Reason for the Season! In the hustle and frenzy leading up to Christmas, it’s so important that we don’t miss the Thanksgiving season! What a beautiful time of year AND a beautiful opportunity to simply reflect on how good God is... through all of life! A focus on giving our heart, soul, mind and strength for the value and purpose of the Kingdom- worshipping Him holistically! 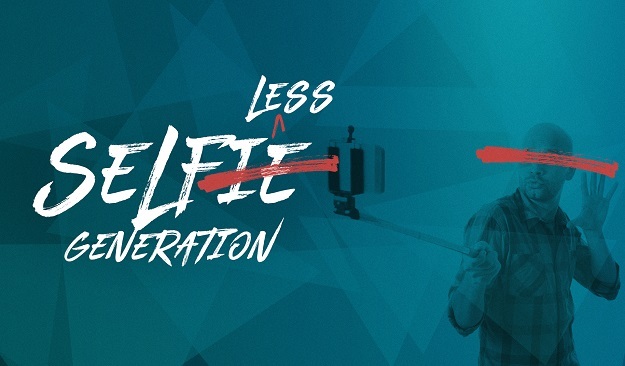 The “selfie” is the new norm in our media-crazed world! As people of God’s Kingdom, our passion and drive should revolve around being Christ-centered, not self-centered! 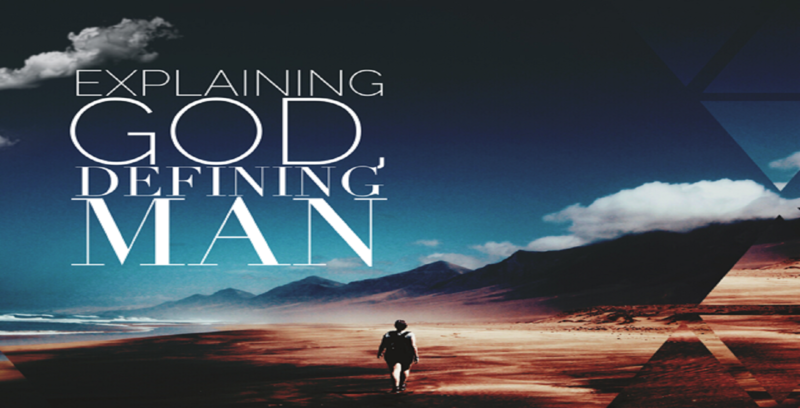 This Sunday, we’ll walk through Philippians 2, looking at how to shift from “self” to “selfless”.